The B is for Balance. Welcome to the last patch of 2017—Patch 7.24B—and it isn’t even technically a full patch. 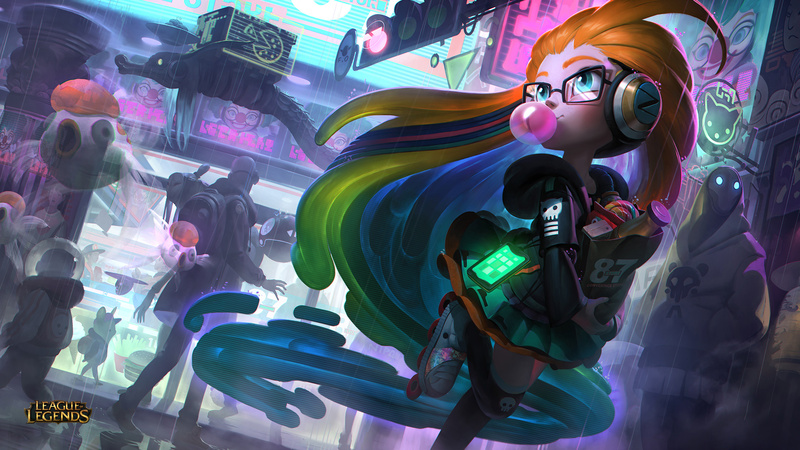 Typically, League of Legends patches contain a new feature, a skin, or maybe a champion, but not this one. This one is nothing but sweet, juicy balance to prepare the game for the start of season eight, which is slated for Jan. 9. 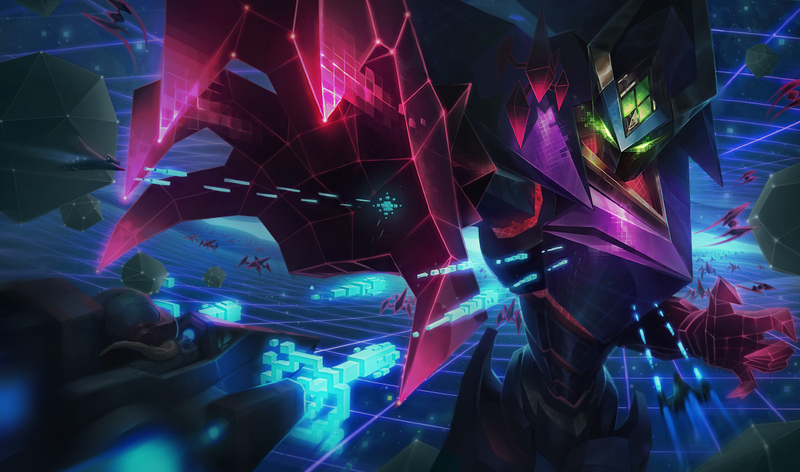 There are tons of champion changes hitting the Rift this week, and unlike the opening patch of the preseason last month, which slightly tweaked almost every champ in the game, none of them are small changes this time around. The goal of the patch is to help groups of champions that have been struggling without runes, and, as always, to tone down those that have become too powerful. Here are the five most noteworthy changes from 7.24B. A handful of top laners have been feeling particularly weak since the beginning of the preseason last month. It isn’t because they don’t fit in with the new runes, either, it’s more that they’re missing a key component from the old runes that made them viable to begin with. Without resistance runes, either to MR or armor, fighters like Renekton, Kled, and yes, even Yasuo, aren’t nearly as strong as they once were. They can’t afford to build early damage items, which nearly every top fighter does, because poke champions like Jayce and Teemo will tear through them now that they have significantly less early tankiness. These buffs won’t make them more tanky than they are now, but their damage is getting spiked so hopefully they’ll trade a little better in lane. 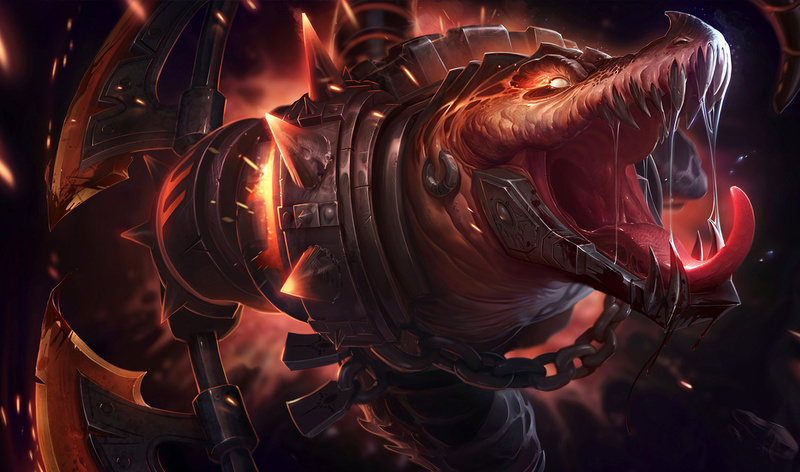 Both Renekton and Kled’s base attack is being increased, as well as their attack damage per level. Kled’s E will also deal more base damage, along with Yasuo’s Q. Yasuo’s ultimate is also getting a longer cast range, and his MR per level is being increased. One of the most popular items for top lane tanks is being buffed, too. The Tiamat, as well as the Titanic Hydra, are being buffed by five AD, which should pair with the base AD improvements to Renekton and Kled to bring them back to viability. Out of all the rune paths so far, it seems that Sorcery has presented the most problems. More specifically, it’s been the most OP. First, it was Summon Aery that completely dominated the meta, and after its nerf in the last patch, Arcane Comet has taken its place. Riot is hoping to tame abusers of these runes once and for all by blanket-nerfing the entire path. Instead of being granted 15 AD or 25 AP adaptively, you’ll now receive 12 AD or 20 AP. If you take Inspiration and Sorcery, it’s also being lowered to 13 AD and 22 AP from 16 AD/27 AP. This will be a significant nerf to the early power of some of the Sorcery path’s most OP champions like Varus, Miss Fortune, Teemo, and more. Some of those champions are also being nerfed individually this patch, which means they should be significantly weaker after 7.24B hits. Manaflow Band is also being nerfed to only trigger once every 75 seconds rather than 60, and Scorch will now deal less damage. The mid lane has been relatively balanced for the past few weeks, with some exceptions. Namely, Katarina has become one of the most banned champions in the game, and Corki is lowkey way too strong. Oh, so is Azir, and even though he’s being nerfed, it almost feels unfair to him. After all, he’s been complete garbage for the majority of the past two years, we should let him have some time in the spotlight after all that. His soldier damage after level seven is being decreased, and then again after level 13. Corki’s base AD and AD per level are both taking a hit, and his Q and Katarina’s Shunpo will deal less base damage. Zoe’s Q-Q-R combo is being tweaked to be a little more forgiving on the timing, and the cast range of her Paddle Star will be more accurately portrayed when she uses her R, in order to make it a bit less confusing to use. There aren’t nearly as many individual nerfs this patch as much as there are fixes to whole roles or groups of champions, but there are still a few and, frankly, there should be. 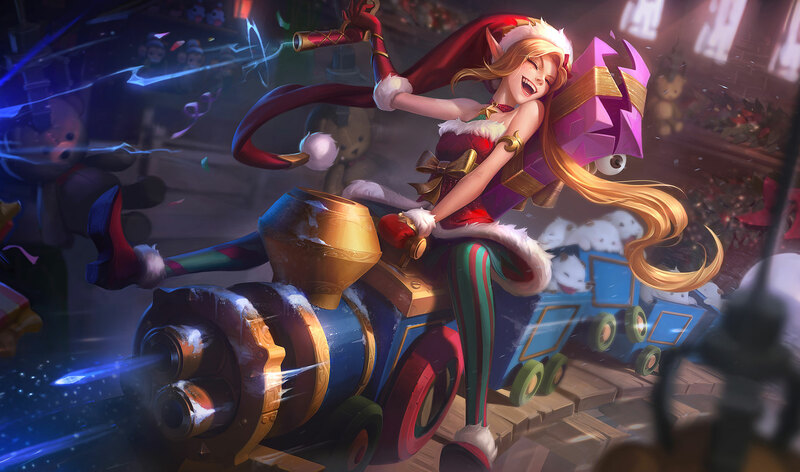 Miss Fortune, Ezreal, Rammus, and Teemo have been the big problems of League for quite a while now, and it’s about time they were fixed up. For starters, Ezreal was nerfed in last week’s patch, but it didn’t do quite enough to hurt him, and he’s still one of the most picked and banned champions in the game. His nerf this week will lower his attack speed growth per level from 2.8 percent to 1.5 percent, which is actually very significant the later the game is drawn out. Rammus’ nerf is also focused on attack speed, but rather than per level, he will no longer start the game with 15 percent bonus attack speed, which should hurt his camp clearing quite a bit. Miss Fortune and Teemo are being hit with a double-whammy this week. 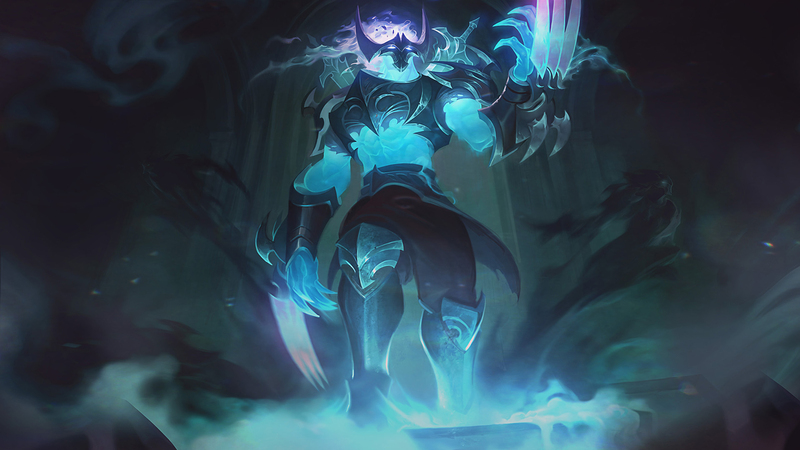 With the nerfs to the Sorcery tree, which they both use almost exclusively, they’re already going to feel less powerful in the early laning phase, so these individual nerfs should bury them even more. Teemo’s health per level and AD per level are both going down, which means he’ll be less powerful both early on and as the game is drawn out. As for Miss Fortune, the cooldown on her Make It Rain is being increased significantly at early levels, which is a much larger deal than it seems. Using Make It Rain, she can instantly slow you and trigger Arcane Comet, making it almost impossible to dodge and adding a lot more damage to Make it Rain. Having that available less often will undoubtedly hurt her laning performance. It really seems like Lethality can’t catch a break. It was introduced at the start of season seven, and since then it’s been changed way too many times. First, the equation that the stat uses to decide armor penetration was changed, then it was changed again, then items were given less Lethality, and then Lethality items were changed around to make their functions more unique. When the preseason hit, those items were given more Lethality to compensate for some runes going away. Now, the bonus Lethality that was given at the start of the preseason is being taken away, so the Serrated Dirk, Duskblade, Edge of Night, and Youmama’s Ghostblade will now provide two less Lethality. It’s not a massive change, but it will feel significant in the hands of any champion that stacks the stat, like an assassin. 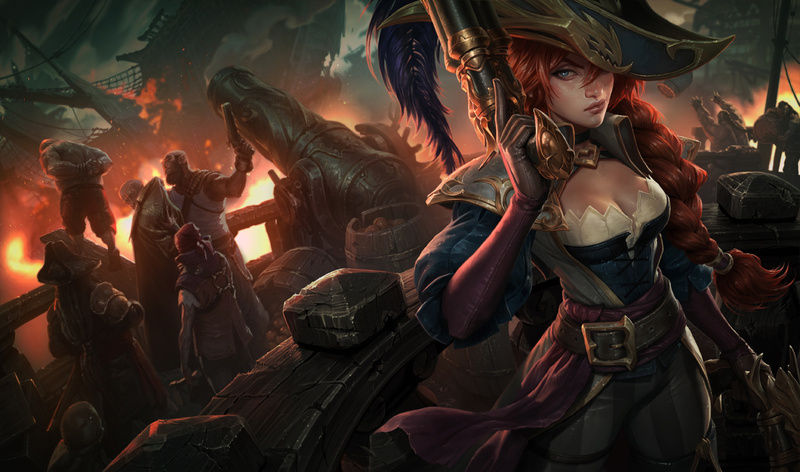 One champion will feel this more than most—Miss Fortune. With individual nerfs, nerfs to Sorcery, and now nerfs to her most popular items, she’s going to feel significantly weaker on the other side of this patch. She’ll definitely fall from her spot at the top of the ADC ladder, and she may even fall from viability completely. After this patch, there won’t be another one until early January, when the next season officially begins. In between now and then, Riot may dole out micropatches and hotfixes to solve outlying issues in hopes that they’ll be taken care of by the time pro play begins.